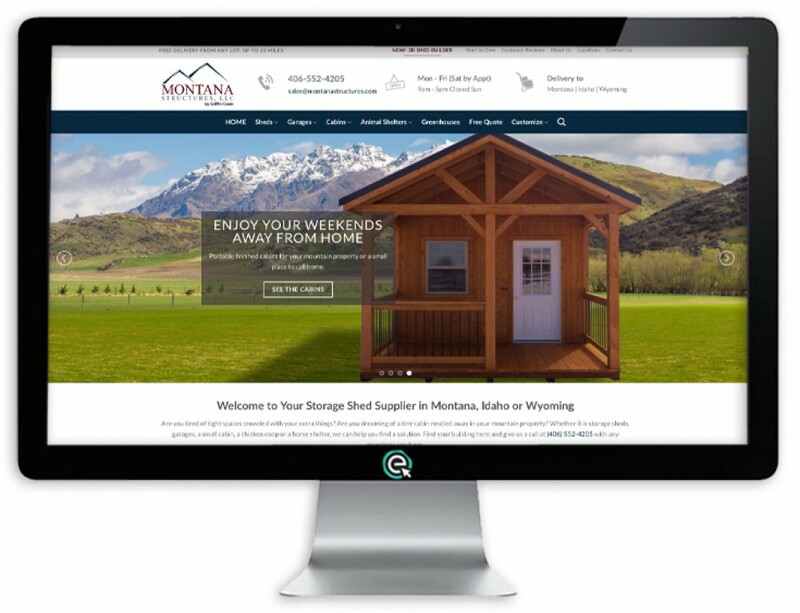 Matt from Zonna Energy came to E-Impact Marketing with a blank slate. 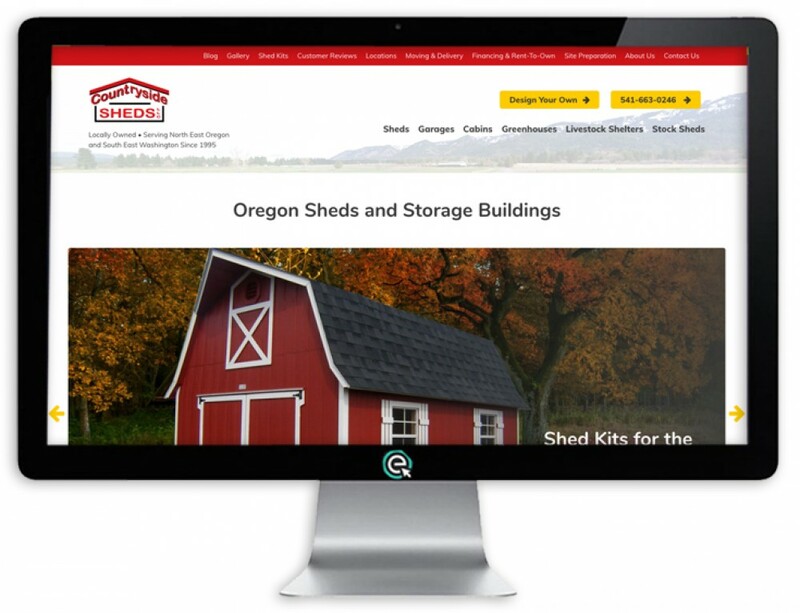 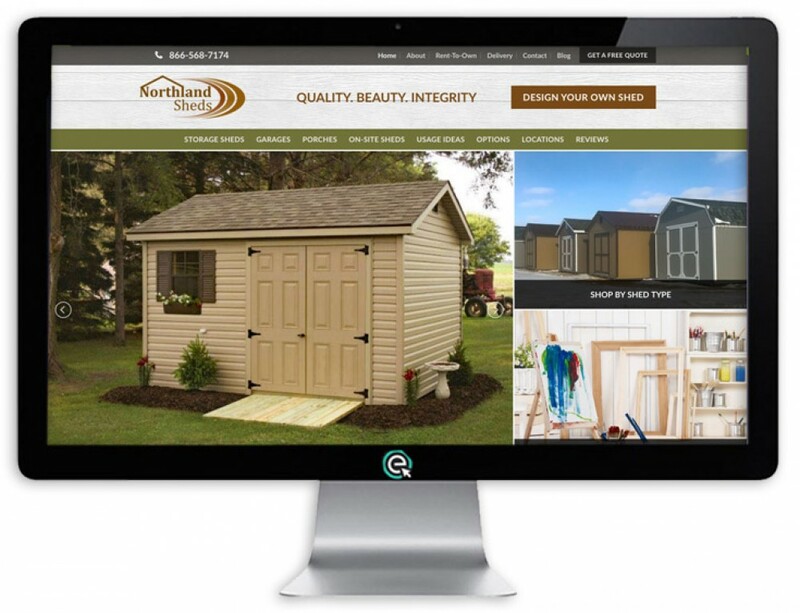 He was purchasing a wholesale solar supply company in Ohio and wanted a new brand and website. 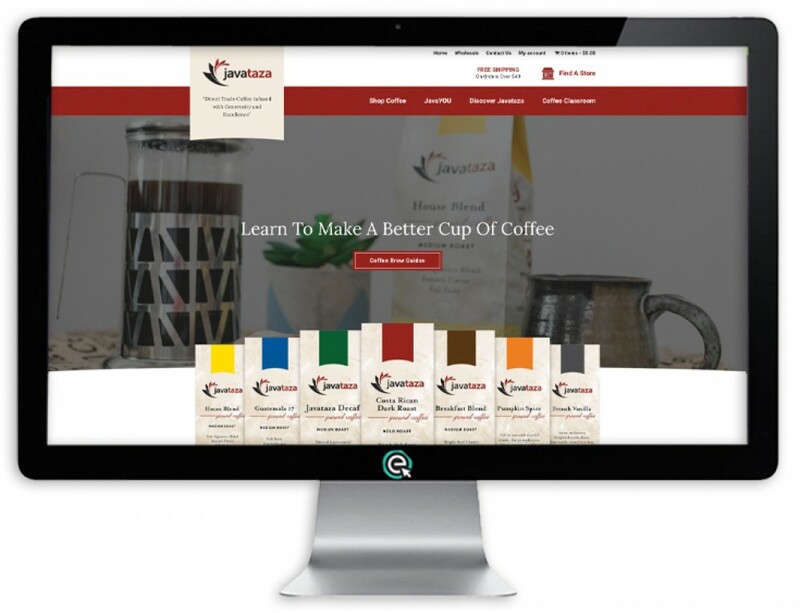 Matt went to Good Three for help with branding, then the team at E-Impact Marketing started from scratch in developing content and then a website. 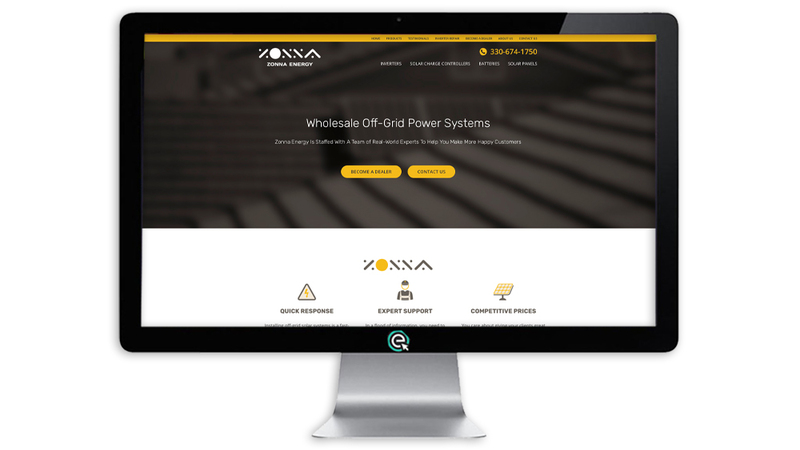 With a new brand and website design, Matt wanted to introduce Zonna Energy to his customers. 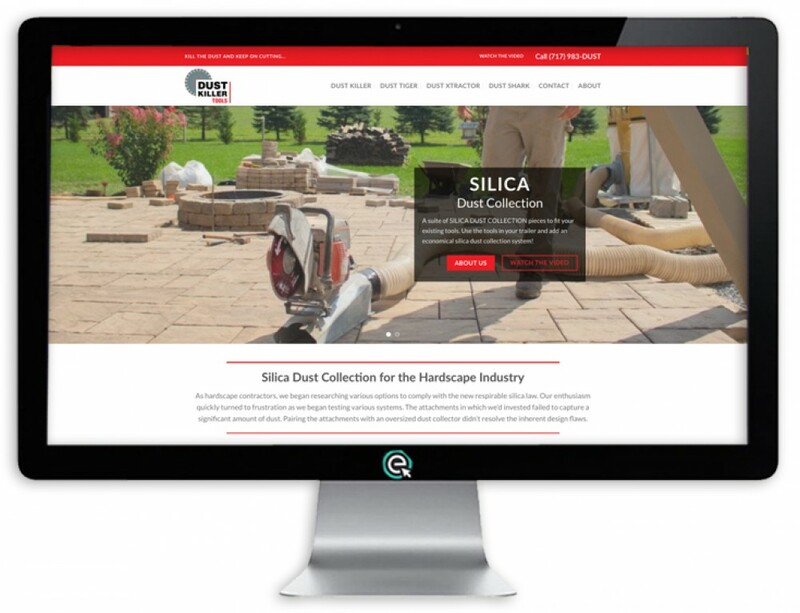 We assisted in designing a card for a packet to send to all his existing clients. 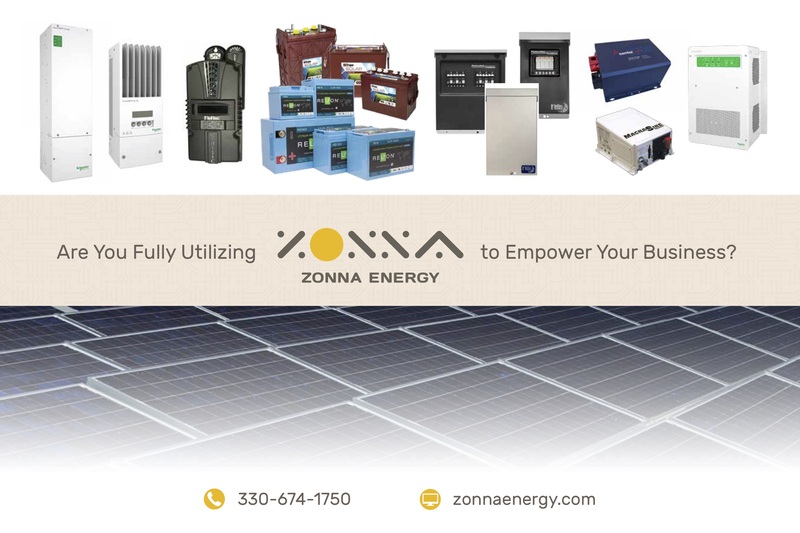 There’s more to come as we work with Zonna Energy to help them succeed online!